Ring and Ping has extensive experience installing Cat6 structured network cabling schools, data centers, campus networks, and office buildings. 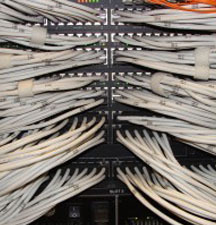 Ring and Ping believes in careful planning each Cat6 structured network cabling system before installation. This helps the Cat6 network cabling installation go smoothly and doesn’t close off options should your company need to upgrade. 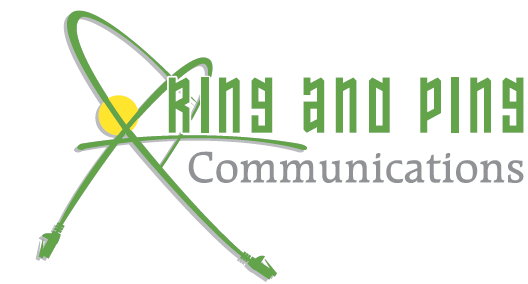 Ring and Ping knows that each organization has unique Cat6 structured cabling needs, and gets to know those needs so that the best possible installation can be designed and executed. 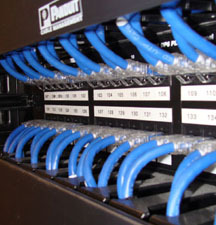 It’s easy to request a quote for your next Cat6 installation from Ring and Ping. Simply contact us online, call (877) 841-9240 to request a consultation. From bid to completion, Ring and Ping’s focus is the customer, and we aim to exceed customer expectations on every job. Installing network cabling is always a customized process for your business. We take the time to understand client concerns, current needs, and all the possibilities for future needs. Then we design a custom Cat6 cable solution that addresses needs now while allowing for future changes with minimal disruption. Not all Cat6 cable network providers are alike. Ring and Ping adheres to the highest industry practices, stays current on the latest in technology, and ensures that our highly-trained experts receive continuous training to stay at the leading edge of industry practices. 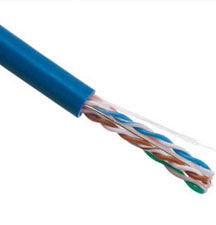 What Is Cat6 Network Cabling? If you’re interested in learning more, call Ring and Ping at (877) 841-9240 , or contact us online.